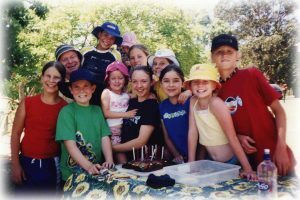 St Thomas More’s Family Group movement was first established in the parish in 1988. 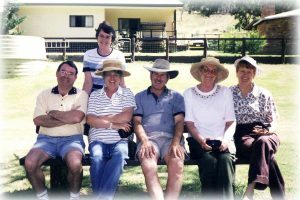 Many of the 9 groups that were set up at that time are still in operation today, and many of the original members continue to enjoy the deep friendships they have formed over those years. There are currently 7 groups and new members are always welcome. A well functioning Family Group is an extended family. It provides a nurturing and supportive environment for all its members to grow as Christians. In doing so, the Family Group gives support to each family within it. Whether the family is dual, solo, blended, or whatever, there are no barriers to belonging. It supports families and individuals by providing a network of relationships. The Family Group is open-ended. As in any extended family, the Family Group welcomes new members, and mourns the loss of departed members. It maintains a positive, adaptive atmosphere, and therefore continues to grow in depth of commitment and love. 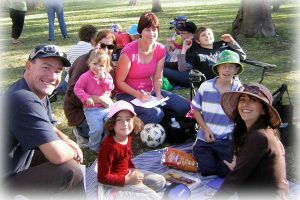 The Family Group answers the basic need for community by providing regular occasions when members join in home or outdoor activities where people are accepted and understood, and each one’s gifts are appreciated. At the monthly activities, members get the chance to mix with and talk to each other. Special events such as birthdays and anniversaries are celebrated. The most important aspect of each function is the simple celebration, enjoyment, and sharing of each other’s lives. If you are interested in joining or finding more about Family Groups, contact the Parish Office.